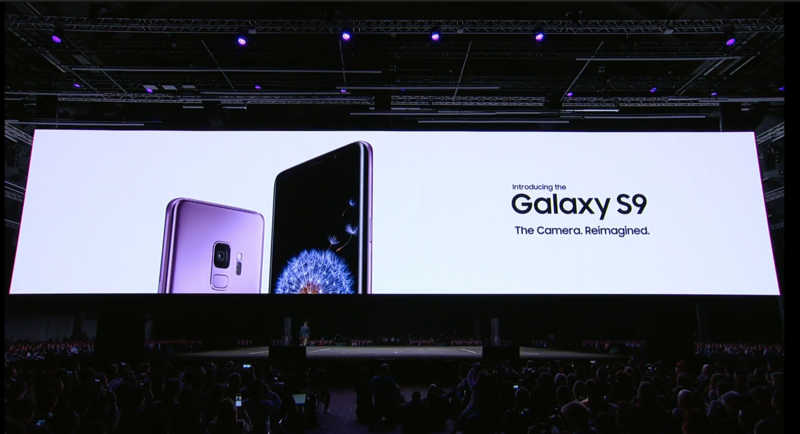 At Mobile World Congress (MWC) 2018, Samsung has taken the stage to announce its next-generation flagship smartphone lineup: the Galaxy S9 and S9+. The company took the stage and poked a little fun at Apple, saying that they are going to introduce an infinity display without the need for a notch. 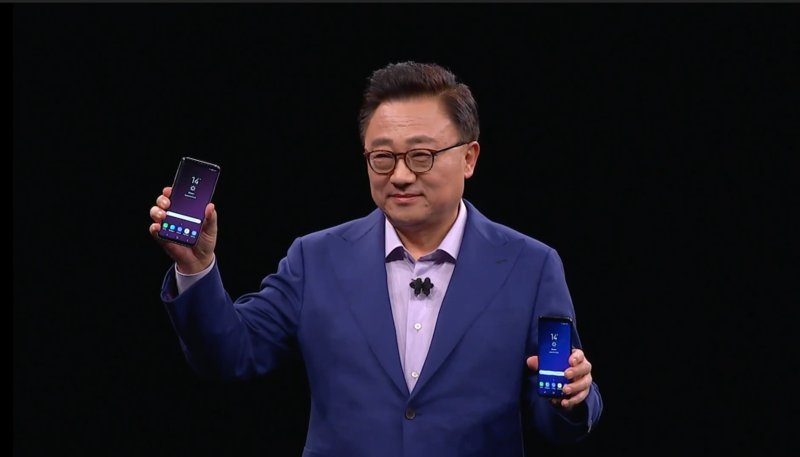 Also, the company said that the S9 will keep the fingerprint sensor. Samsung users will be happy to hear that the fingerprint sensor has now moved to be below the camera module, making it a lot easier to locate and more comfortable to press. The device has a dual-aperture camera (f/2.4 and f/1.5), with automatic switching depending on your environment. 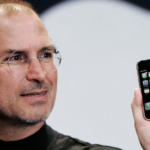 The camera has a D-RAM memory chip built into the camera, which allows the company to perform image processing 4-times faster than a traditional smartphone camera. In addition to the increased performance, the extra horsepower also allows the S9 to record slow-motion video at an astounding 960 fps. The S9 also features AKG-branded stereo speakers, that are Dolby Atmos certified. Much like their predecessors, the new flagship devices have the same IP68 water and dust resistance, fast wireless charging, and the same Qualcomm Quick Charge 2.0. The S9 will be the first Samsung device to feature the company’s equivalent of Animoji, which they are calling “Animated Emoji”. Users can customize their own “self” animated emoji by simply using the front-facing camera. Based on the demo shown on stage, the face-tracking features on the S9 are nowhere near as good as the iPhone X’s. With the announcement of the S9, the company is continuing to push forward with its Bixby AI assistant. Bixby will be able to perform “Intelligent Scans” using the device’s camera combined with Samsung’s iris scan tech with facial recognition. Users will be able to use this to perform real-time text translation, try on new makeup products before they order, and capturing your food intake. The Samsung Galaxy S9 features a 5.8-inch 2960×1440 Curved Super AMOLED display and the S9+ features a giant 6.2-inch 2960×1440 Curved Super AMOLED display, which is powered by an 8-core Snapdragon 845 (4 at 2.8 GHz, 4 at 1.7 GHz). The Galaxy S9 has 4GB of RAM, a “Super Speed Dual Pixel” 12MPf/1.5-f/2.4 with OIS, and an 8MP f/1.7 AF front-facing camera. The S9+ has the same camera system as the S9, however, it features an additional 12MP f/2.4 rear-facing telephoto lens with OIS. The S9 and S9+ will cost $959.99 CAD and $1099.99 CAD outright respectively, and will launch on March 16th, 2018, with pre-orders starting on March 2nd. Both devices will ship with Android 8.0 Oreo. The new models are available for pre-order from Best Buy Canada right now.